I grew up in Oregon where I saw few African- Americans in positions of influence or authority. Everywhere I looked things were pretty lily white. In fact, our family could actually go days--sometimes weeks without seeing other people of color (outside of our African-American church). I’m so glad I did because Mrs. Wade was more than a teacher. While running the halls of Spencer Butte, she looked out for my sister and I. She was like a second mother--checking in on us and making sure we were doing good in all of our classes. Even after I moved on to high school and college she remained a cheerleader in my life. In fact, twelve years ago when I had my first daughter, Mrs. Wade took the time to knit the most beautiful white blanket for her crib. Sent all the way to North Carolina, her labor of love was truly touching. ​I didn't get to say goodbye but I will never forget the mark she made in my life. Mrs. Wade was a special woman and her life will be missed. NYC Hip Hop Hacks Hackathon Rocked! Now that Jayda is totally into computer programming and wants to learn how to build video games and apps, it is my job as mother, teacher, after-school coordinator and guidance counselor to get her plugged in with other like-minded people! ˈhakəˌTHän/ : an event, typically lasting several days, in which a large number of people meet to engage in collaborative computer programming. So no, this is not a gathering of kids learning how to break into other people's computers--although I have met people there who know how to do that! There are usually hackathons for professionals and separate ones for middle and high school students. If your child is in middle school you can usually get permission for them to attend a hackathon for older people but make sure they are mature enough to handle the environment and plan on chaperoning. Recently Jayda and I attended Hip Hop Hacks (http://hiphophacks.org ) held at Spotify. The format was different from other hackathons in that it included speakers from the music industry and attracted a variety of people from the music and tech world. I loved how we were challenged to connect our love for music and tech together, in order to create something useful for the world. There were great workshops to attend and lots of cool people to meet. I would encourage anyone interested in getting exposed to the tech world to attend a hackathon--they are happening everywhere! Our kids are totally into computer programming. 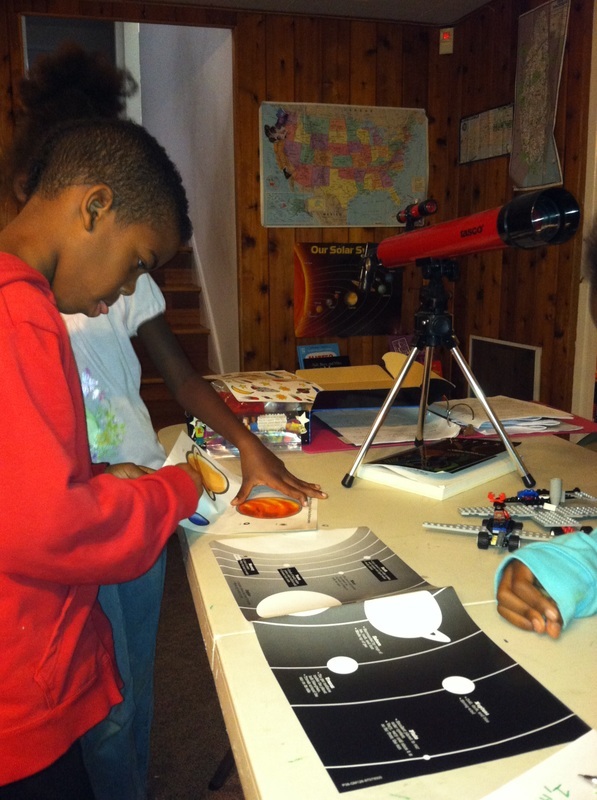 After getting introduced to Scratch which is a programming language developed by MIT, my kids were hooked. Scratch in particular is a great way to introduce kids to the concepts of programming with their easy to use block coding method. Scratch is so easy and yet schools like Harvard are using it as an introduction to their Computer Science program. If Harvard is using it--you definitely want to consider adding it to your homeschool or after school activity for your kids! I am an avid reader. As a mother, homeschool educator, and author my life is extremely busy, but I always make time to read. 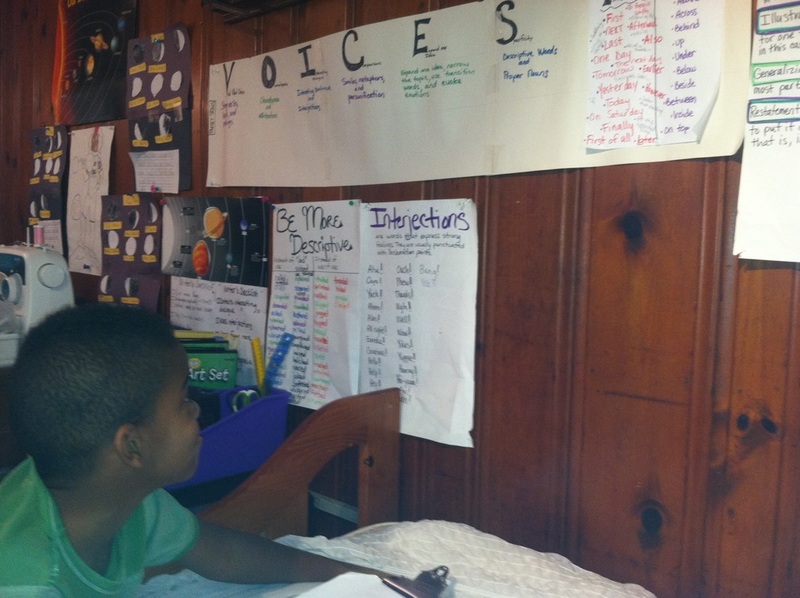 When I became a homeschool educator one of the first things I did was teach my children how to read. Initially, I used a book called Teach Your Child to Read in 100 Easy Lessons and then I transitioned to a computerized program called Funnix which was produced by the same people. (You can learn more at www.funnix.com). ​With an awesome reading program I was able to reach my goal of having my kindergartners reading at a third grade level. 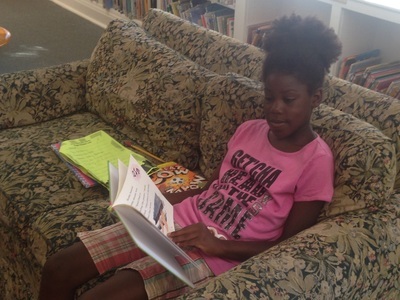 My goal was to have voracious readers and that is what happened! Today, it brings me so much pleasure whenever I see my kids engorged in a book. I often find them laughing aloud or telling each other a play by play of a specific scene from a book. In fact, the library is one of their favorite places to go. We usually visit at least once a week and I let them check out as many books as they want. It is not uncommon for us to have over 50 books checked out at time. Never mind the library fees--They read constantly! However, it wasn't all smooth sailing. 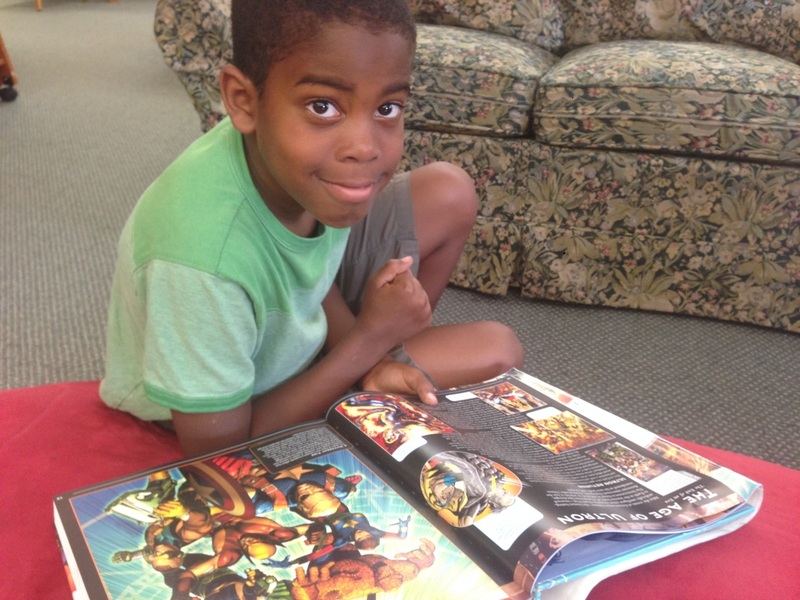 At one point I was worried about my son Shaun because for awhile he only wanted to read comic books. In theory, I knew that was okay and that in time he would read chapter books, but I confess I was worried. Is there something wrong with his eyes? Does he lack comprehension? My mind was often flooded with questions and concern about his reading skills. I often prayed that God would give me wisdom because I didn't’ know what to do. Then one year our home was introduced to the Percy Jackson series. Let me just say those are some big chapter books! 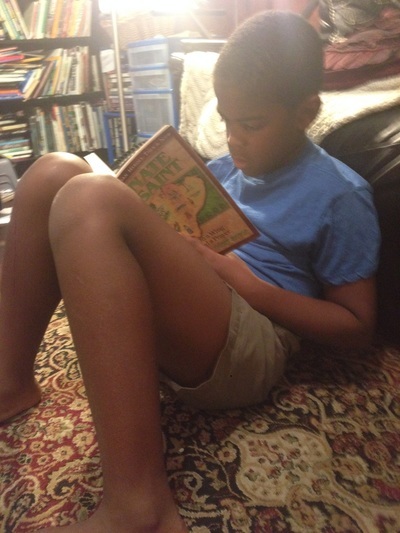 After his siblings convinced him to read it--let’s just say the rest was history! Start collecting books or checking them out of the library on any topics your child has expressed an interest in. It will be your job to find books that may serve as bait! Don’t push them--just put them out and see what happens. Surround your house with literature. Newspapers, comic books, magazines. 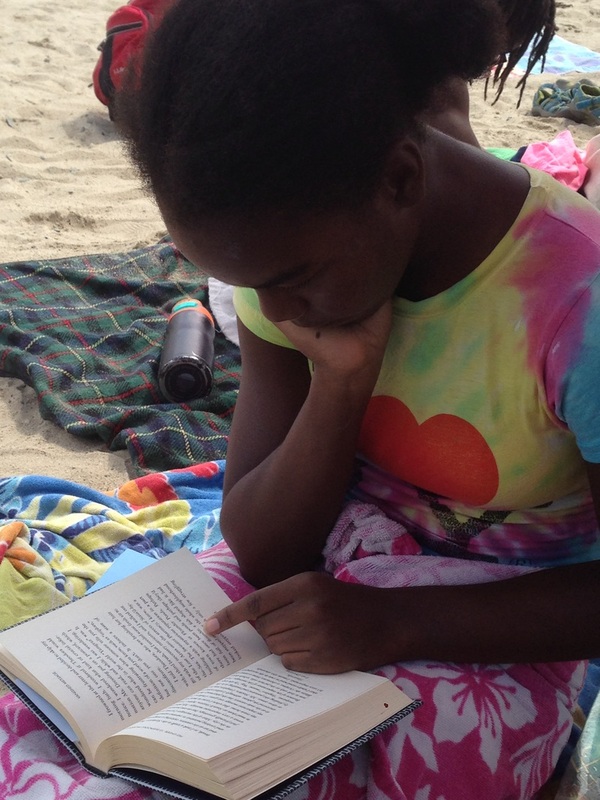 Let go of the idea that your child must be reading the great classics and just let them devour anything. Let them eat up “candy books”--anything below level and easy to read! Your goal will be to get them hooked on reading. You’ll know you have accomplished this when you don’t have to force them to read! #5 Do You Choose Your Own Curriculum? Yes. The wonderful thing about homeschool is that each family has the freedom to customize their curriculum choices to meet the needs of each individual child. 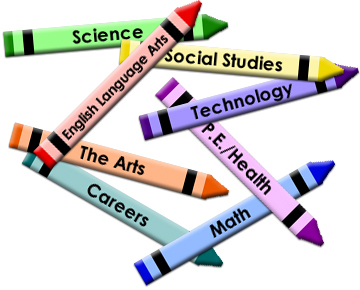 There are so many options and it really is up to the parent to decide what kind of education they want to offer their child. Once you step into the homeschool world you’ll soon begin to realize that there are different approaches to homeschool education. There are unschoolers, classical, Charlotte Mason fans, and total eclectic homeschools. Educational philosophy has a direct link to what kind of curriculum you offer your child. I think one of the best ways to decide what kind of education you want to offer your child is to read up on all the different approaches and then you can decide what you want to do. I would consider myself eclectic as I take something that I love from each philosophy and try to implement it into our school. The best way to find out what’s good is to ask other homeschoolers what they are using and their experience. In addition, you can explore http://www.homeschoolreviews.com/ , http://cathyduffyreviews.com/, http://www.homeschool.com/ all of which offer curriculum reviews and can help you as you explore your options. FAQ #4: Are All Homeschooling Families the Same? I have to admit that I use to think all homeschool families were crazy! I mean what types of parents would actually choose to school their own children? It’s so funny how my life has turned out. Before I became a parent, I never thought I would be stay at home mom and definitely not a homeschool teacher. I was very judgmental and it helps me to be gracious to others when I encounter those who still hold to stereotypical beliefs about homeschool. Homeschooling families come in all shapes and sizes. Some have one child and some ten. Some live in rural areas and others in cities like Manhattan, NY. There are Christian, Jewish, Muslim, Atheist, Agnostic, and everyone in between homeschool families. With over a million homeschool children in our nation, there is just no way to put everyone into the same box. We are all different and we homeschool for different reasons. FAQ #3: What Does Your School Day Look Like? Every homeschool family runs their school differently. My kids wake-up at 7:30 am and start off with morning chores (get dressed, brush teeth, clean room, and perform the assigned kitchen chore). They make breakfast and finish chores before starting school work. The first subject of the day is Bible. I’ve found that it is a great way to get everyone focused for the day. After that, they each look at their individual schedules and start their next subject. At this point everyone is working on a different subject until lunch. We take a lunch/recess break from 12-1pm where the kids can eat, rest, and play outside with the neighbors (who also homeschool). If the kids stay on task our school day is usually over by 3 pm. However, if the kids are moving slower than usual they end up going later into afternoon. 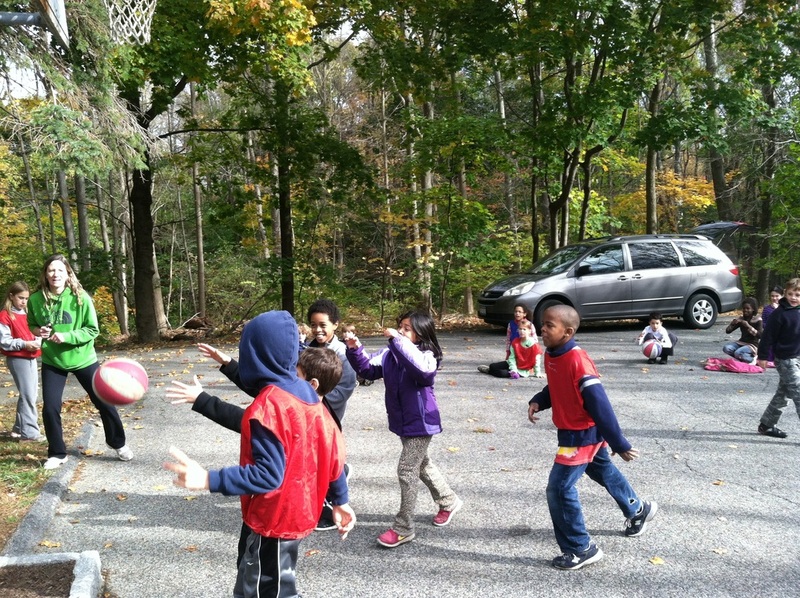 Each day of the week there is a different after-school activity. On Monday we host a computer club at our house and then my boys run off to mixed martial arts class. On Tuesday Anaya attends a performing arts program while Jayda attends computer programming courses and Pokémon league on the weekends. Every Friday we get together with other homeschooling families for co-op. The kids have P.E. and other classes from 9am-12pm. I’m constantly in the minivan running everyone around for playdates, writer’s club, and field trips. I haven’t mentioned everything and you can see that we have a very full schedule! FAQ #2: Aren’t you concerned about socialization? I usually answer this question a question. So what do you mean by socialization? Oh, you mean, how do my kids make their friends and interact with other children? Well they make friends in a variety of ways. All of them are involved in after school activities. Sports, dance, computer club, etc… They attend weekly activities at the public library, church youth group, homeschool classes and field trips. My children are very sociable and we’ve taught them to interact with peers and adults. 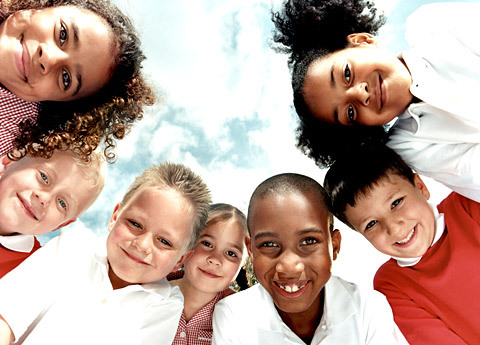 Our goal is for each of our children to have the skills needed to interact positively with the world around them. But I do think this is a funny question for homeschool families. It’s not like attending public or private school guarantee that kids will gain the skills needed to develop healthy friendships. ​We all know of kids who attend school who are really shy and can’t carry on a conversation with peers or adults. And as far as the weird factor goes—I don’t think my kids are weird. Smart, focused, kind, loveable, and a little geeky. But I’m okay with that. So no, I’m not concerned with socialization. FAQ #1: Why did you decide to homeschool? First of all I never dreamed of homeschooling my children. It wasn’t until after college that I moved to North Carolina and met a friend who had decided to homeschool her daughter for kindergarten. She wanted to spend that year getting to know her daughter’s learning style so that she could partner well with all future teachers. ​ I thought this was a pretty novel idea and 10 years later when my daughter was ready for kindergarten I decided to do the same thing. In fact, I had already taught her how to read and write by 3 ½ so it was a very natural transition into homeschool. Each year my husband and I evaluate if this educational path is still the best fit for our children. So far it has been a wonderful option for our family. I have been a homeschool educator since 2008. Here I blog about our educational experience and hope you can learn something from our journey.